Lauren’s role involves everything from the Y’s early learning programs and day and resident camps to marketing and communications to fundraising. 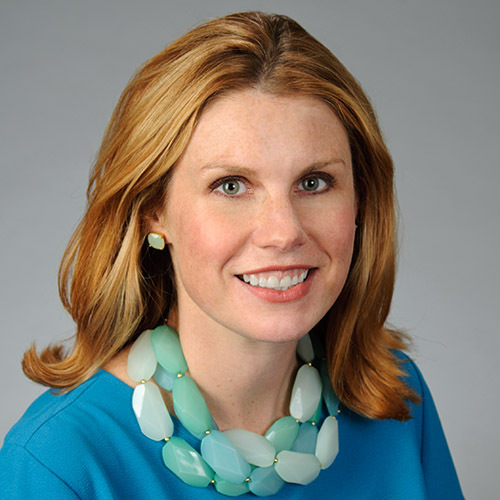 Development is definitely her sweet spot: She honed her skills over the course of multiple leadership roles at Coxe Curry & Associates, Emory University School of Medicine and the Leukemia & Lymphoma Society. Now, she leverages that experience to impact the lives of children, teens, families and individuals through the YMCA. Given all that, we wanted to know more about Lauren. So as part of our My Passion, My Purpose series, we asked her a few questions about who she is and why she gives. Your first 8 seconds of good: Including someone who was left out on the playground. I have always wanted people to feel included. Your most recent 8 seconds of good: When I gave a homeless man a granola bar (I keep a box in my car to give away at all times). What good will you do next? Most likely giving someone a genuine compliment. I love to find small ways to remind people how special they are. Your passion: Family, friends, community. Your purpose: To help find ways that every child can feel safe and loved and have the skills and support to grow into who they can be.